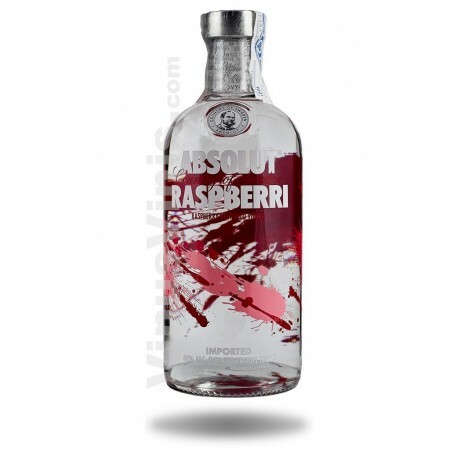 Wild raspberries abound in the Swedish hills, so the presentation of Absolut Rasberri is natural that could not miss. 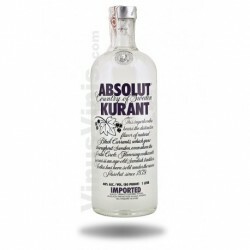 And in 2004 came true, 25 years after the onset of Absolut Vodka. 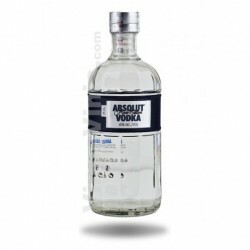 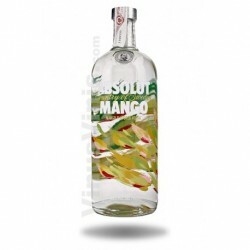 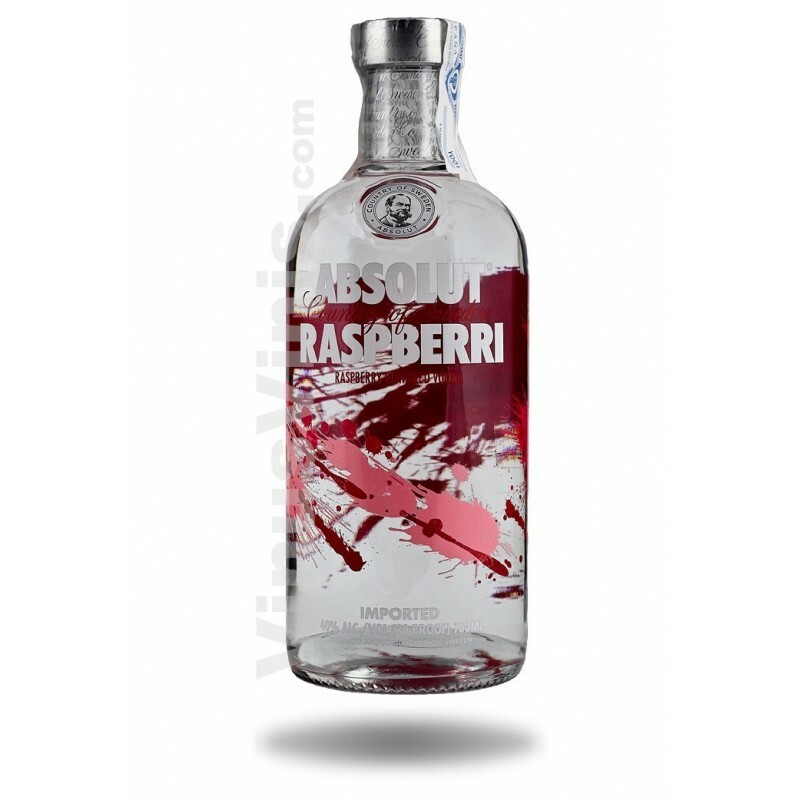 Rasberri Absolut is made exclusively from natural ingredients, unlike what happens with many other flavored vodkas, it does not contain added sugar. 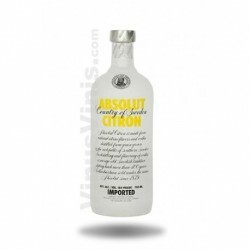 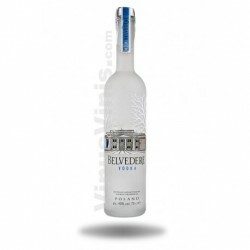 It's rich and intense and offers fresh and fruity character of ripe raspberries.